United started the game on the front foot and could have gone ahead within the first minute. Jamie Robson, playing in a wing back role broke forwards and after evading a couple of challenges he hit a low shot that Lee Robinson in the Dunfermline goal did very well to keep out. The ball broke to Tony Ralston on the edge of the penalty area, but he saw his shot blocked by Lewis Martin and the danger was cleared. United played well in the opening fifteen minutes, seeing a lot of the ball without being able to break down the Dunfermline defence. They nearly had a rude awakening in the 17th minute as the away side hit the post. A Ryan Williamson cross from the right was controlled by James Craigen, who laid the ball of to Declan McManus on the edge of the area. He hit a low shot which rebounded off Harry Lewis’s left-hand post, and Stewart Murdoch was able to clear the danger. United had a free kick 20 yards out a minute later, but unlike in his previous game Scott McDonald was unable to convert, and the ball rebounded off the wall and away from danger. The game hit a lull at this point, and then next piece of action was a Jamen Craigen shot after half an hour which went just past the post. Dunfermline started to dominate the game at this point, with Stewart Murdoch being forced to head over a Ryan Williamson cross from under his own crossbar. This started a flurry of corner kicks for the away side, all of which were threatening but United were eventually able to quell the threat. United had their best opportunity of the half from a free kick four minutes from half time. Scott McDonald was fouled by Lewis Martin around 25 yards from goal and the free kick was hit by Scott Fraser. His curled shot looked to be heading for the top corner, but Lee Robinson pulled off a great fingertip save. From the resultant corner, Tam Scobbie headed the ball towards goal and Nicky Clark was forced to clear the ball off the line to ensure the game remained goalless at half time. Mark Durnan came on at half time for the injured Tam Scobbie. The second half started slowly, but the opening goal arrived nine minutes into the second half, and it was for the visitors. The goal came after a promising United attack ended when Tony Ralston lost the ball in the Dunfermline penalty area. Kallum Higginbotham broke forward without too much opposition from any United players, although in mitigation Bilel Mohsni slipped as he looked to put in a challenge. Higginbotham played the ball to Ryan Williamson who had broken down the right wing, and his cross was perfectly played in to Nicky Clark who was able to divert the ball into the net from around six yards out. An equaliser from United came a mere three minutes later, although there was more than a hint of good fortune about it. Under severe pressure from Scott McDonald, James Craigen’s attempted clearance on the six yard line was blocked by the Australian striker, and the ball rebounded into the net past a helpless Robinson. 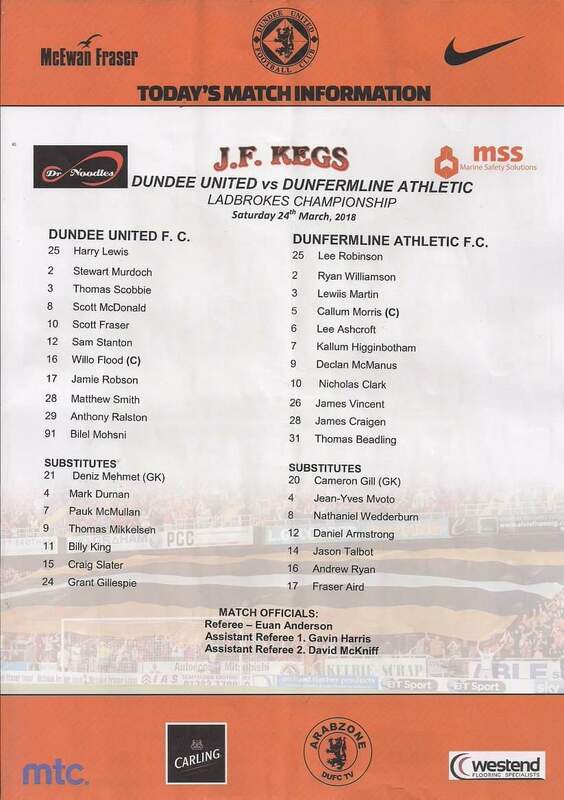 McDonald did very well to pressurise the Dunfermline player, so he had earned that lucky break to some extent. The goal seemed to give United a badly needed shot of confidence, and they began to press for a second goal. Craig Slater came on for the tiring Fraser immediately after United’s goal, and his first involvement was to play a great ball into the middle from out wide that Scott McDonald just failed to turn home. Two minutes later, a great 1-2 between Sam Stanton and the impressive McDonald saw the former Hibs player hit a low angled shot from around ten yards out, but the ball went just wide of Robinson’s left-hand post. With twenty minutes to go, Matty Smith was the next United player to have an attempt on goal, but his low shot was half blocked by a defender and rolled harmlessly through to Robinson. The next chance came from a free kick out wide when Lee Ashcroft could not usher the ball out of play and ended up pushing McDonald. The free kick was overhit by Craig Slater and the ball sailed over the goal. There was a let off for United ten minutes from time when a Higginbotham free kick into the United box was spilled by Harry Lewis under pressure from Nicky Clark. The Dunfermline striker had more time than he realised as the ball fell to the ground, and he prodded the ball over the bar on the volley when he probably had time to take a touch. United had a couple of chances of their own in the last five minutes as they pushed for a winner. With five minutes left, a Slater free kick was met by Mark Durnan, but the defender could only head the ball wide. Two minutes later, Mohnsi became the next player to head a Slater free kick wide, although his was a much tougher chance than Durnan’s. Substitute Paul McMullan has a great chance to win the game with two minutes left, but his fierce shot from an angle was deflected over the bar. 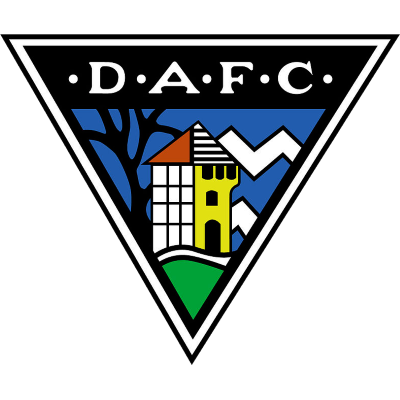 Right at the end, Dunfermline had a chance to win the game when a deep cross from Lewis Martin was played back into the danger area by Clark, but Declan McManus failed to get a connection on the ball. It was certainly an improved performance from United compared to the preceding two home games, but even so a draw was certainly the fair result on the day, and in some small consolation to the dropped points it did extend United’s unbeaten run against their opponents from Fife to twelve games. 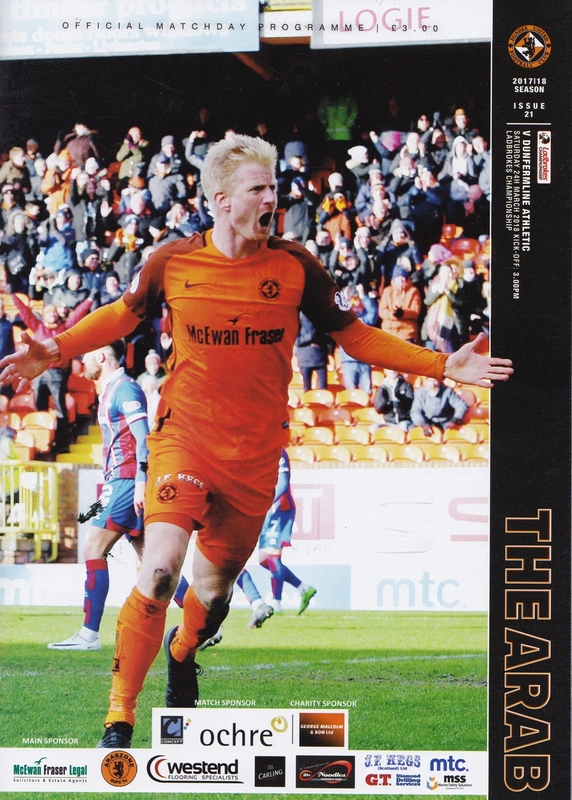 The draw saw Dundee United drop to fourth place in the Championship, albeit still with at least two games in hand on all of the teams around them.